"A judge with the US International Trade Commission ruled in Apple's favor in a patent dispute with Finland's Nokia over mobile phones, portable music players and computers. 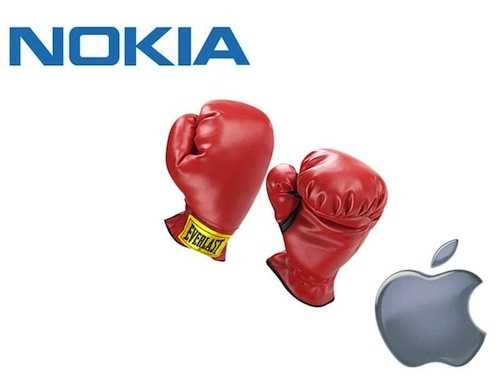 Judge James Gildea denied Nokia's claim that Apple had violated five patents held by the Finnish company." Round one to Apple. The International Trade Commission (ITC) has ruled in Apple's favor in their patent dispute with Nokia. No explanation was given for the decision, but this is only one of many lawsuits and countersuits underway. Looks like Nokia has embraced the philosophy that "if we can't beat them in the marketplace, litigate." Sad, really, as the ultimate costs of these legal actions get dumped onto the consumer eventually.